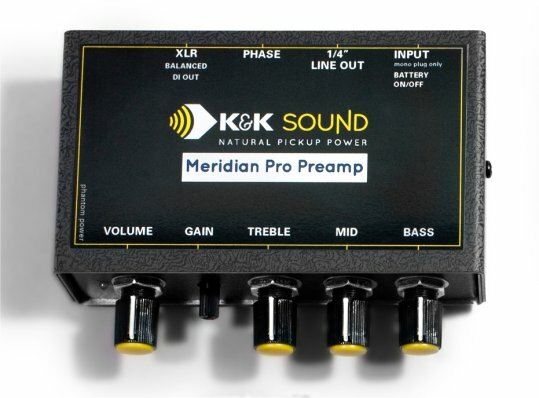 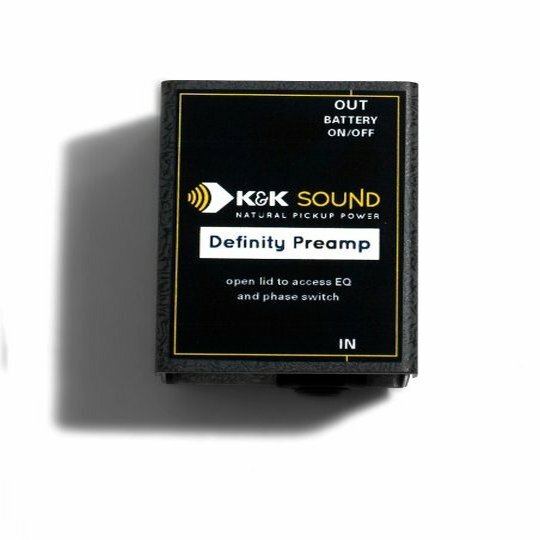 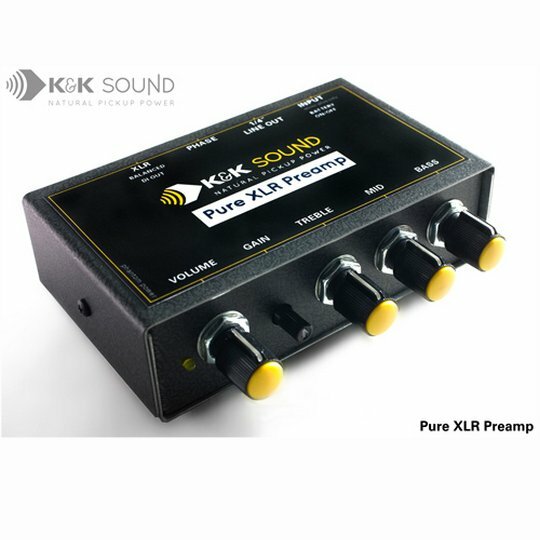 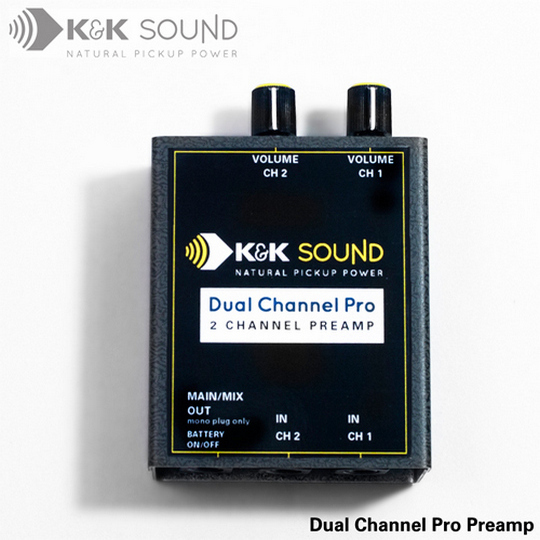 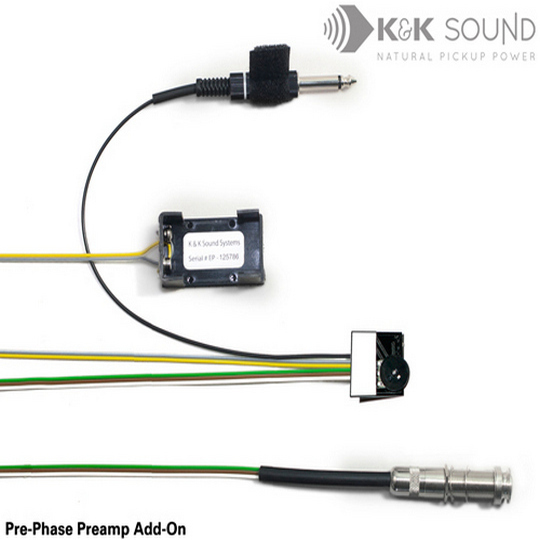 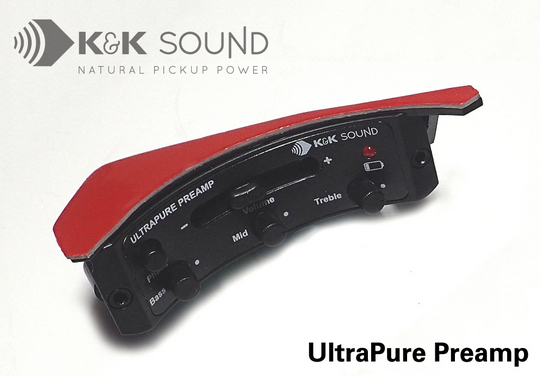 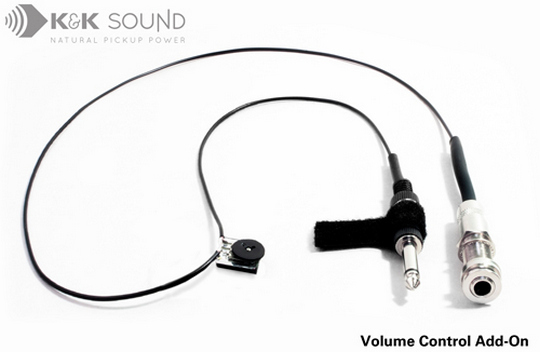 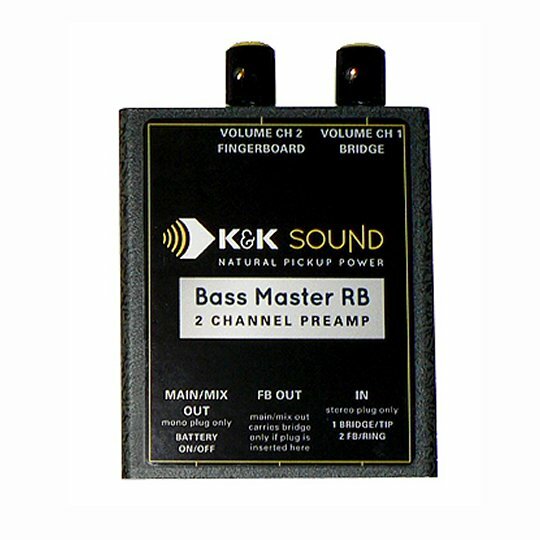 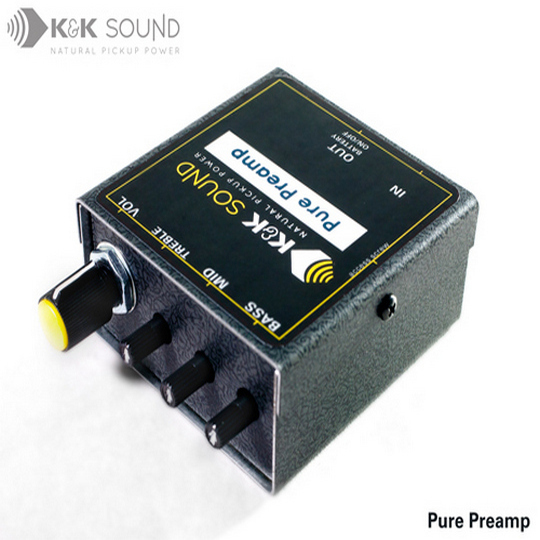 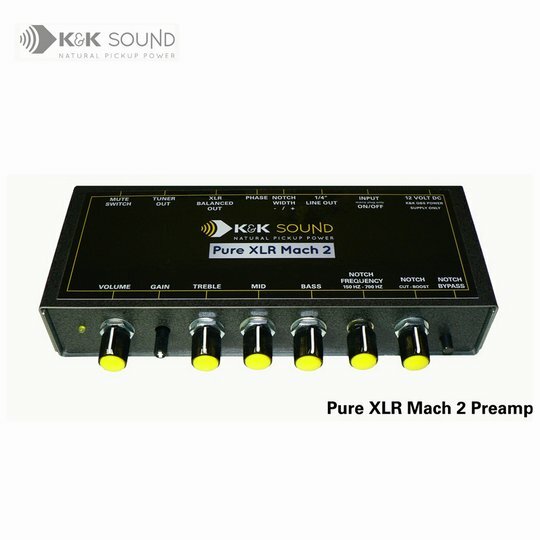 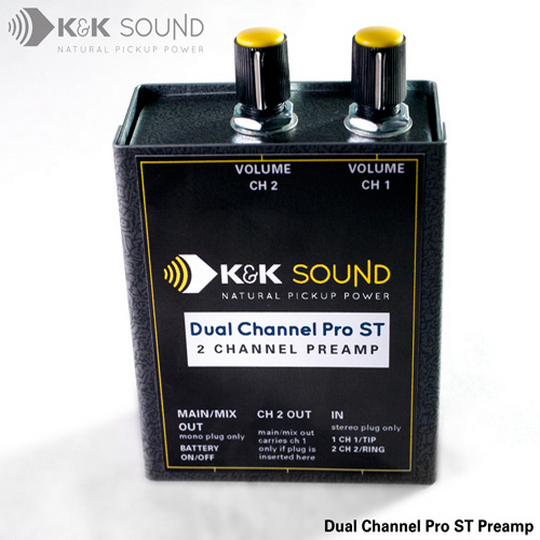 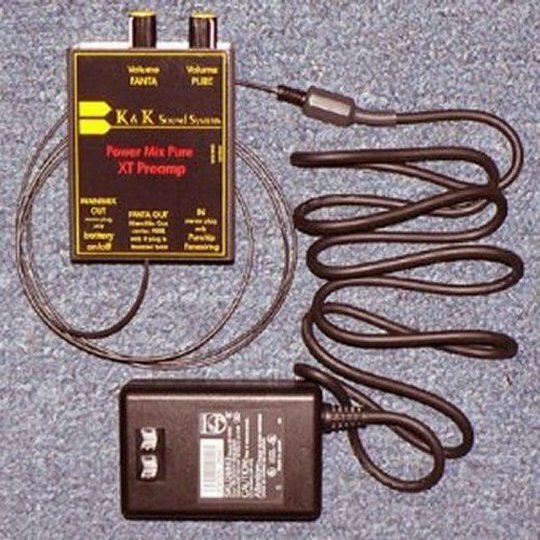 A wide range of K&K preamps and volume controls are available to meet player requirements. 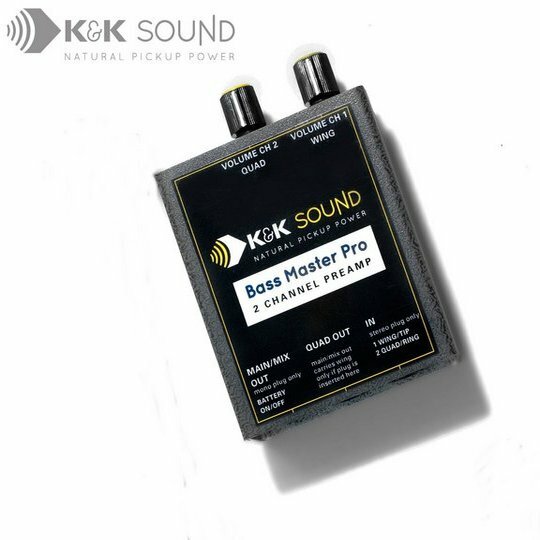 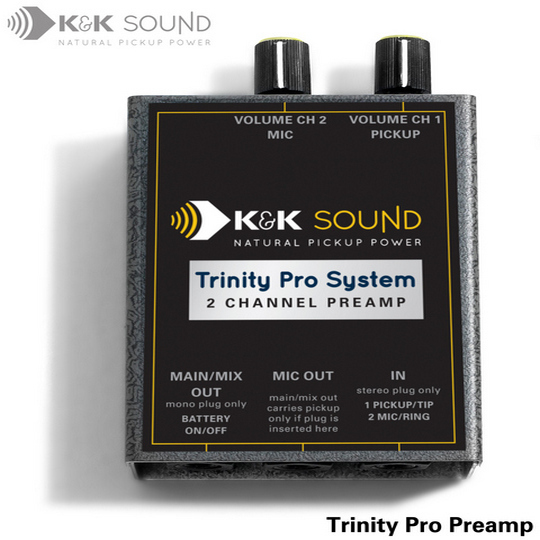 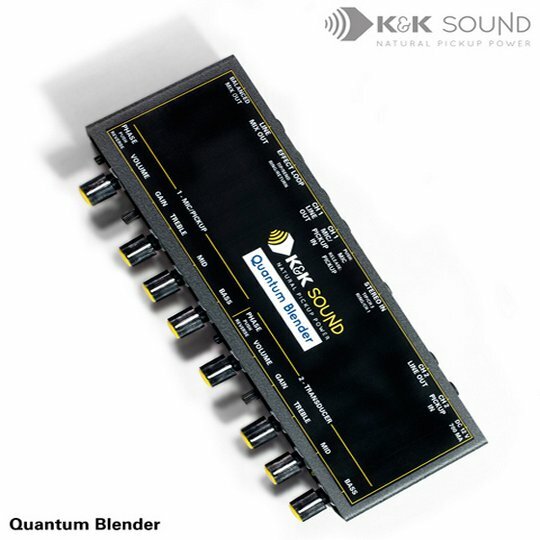 It includes lightweight soundhole-edge mounted units like the Ultra and the Pre-Phase; small external belt-clip preamps (the Pure Preamp); specialized units like the Trinity Pro or Bass Master Rockabilly; and high-end feature-rich units like the Pure XLR Mach 2 and Quantum Blender. 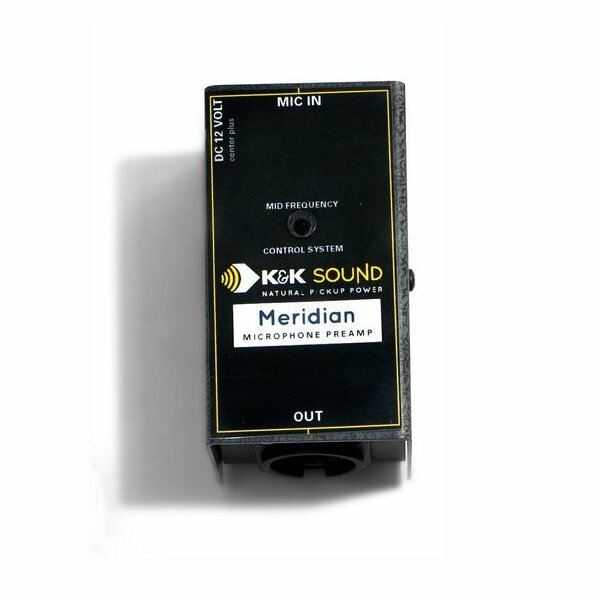 Special order items usually take approximately 12-15 working days to arrive.